Rice, to me, is individual and situational. Individual – because for as many people that like their rice hard or al-dente, there are just as many people out there that like theirs soft and borderline stoggy. Situational – because depending on what you are eating the rice with, it could very well be cooked both ways or in-between and be perfect for what it is paired with. Most of the time for me, however, I like my rice al-dente. I like the texture of rice where it gives some resistance when you bite into it. To me, rice is a chewing food. Chewing is part of the satisfaction of eating and when I eat rice, I want to chew it. I cook different kinds of rice, depending on what I feel like at that moment. Be it Basmati, Jasmine, Long Grain or Wild Rice to name a few, I enjoy each for their own unique flavour that they bring to a dish. For a good, all rounder rice, I always choose long grain. In this example however, I use Basmati. This is how I cook my rice and if you follow these steps, I hope you can cook it just like this or if not, better. You won’t be disappointed. You will get a fluffy result where each cooked grain is separated from the next, exactly what you see in Biryanis and Polows. From all the methods out there, I find boiling gives a very consistent, fluffy result as long as you follow these basic pointers. Rice – Use SELLA rice, which is any rice (most commonly Basmati) that has been parboiled / steamed in its husk before processing. You can tell the difference between Sella and Non-Sella rice by the yellow hue from the husk that each grain takes on in the parboiling / steaming process. This is key for the Biryani / Polow finish. Water – Use a pot of water to boil the rice in, much as you do with Pasta. Pre Soaking – Not necessary in my opinion, but when cooking with SELLA BASMATI rice, I always soak the washed rice in water for at least half an hour before cooking it to ensure that the Basmati rice elongates to the fullest extent once cooked. See last photo. Step 1: Soak SELLA Basmati rice for half an hour in water after washing it three times. Step 2: Boil a pot of water. Step 3: Add a teaspoon of salt (optional). Step 4: Pour in rice and bring the water back up to a rolling boil. Step 5: After about 10 minutes, test the rice. Chew a few grains. If it is soft / hard enough for you, drain the water immediately. If not, continue boiling and testing until it is. 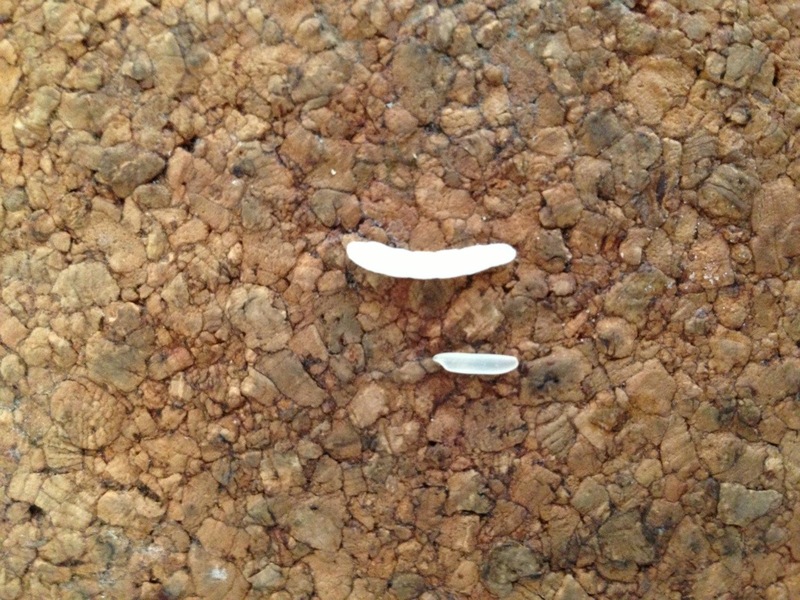 Uncooked Grain (Bottom) vs Cooked Grain (Top): The beauty about SELLA Basmati rice is that once it is cooked the elongated grain, which by now has doubled in length, stays in tact instead of breaking apart like regular, non-SELLA rice. Hiya very cool website!! Guy .. Excellent .. Wonderful ..
to search out so many helpful info here within the publish, we need develop extra strategies on this regard, thanks for sharing. Thank you for putting together the process in detail. Easy to follow steps. Specially, adding the pictures really helps. Excellent website.